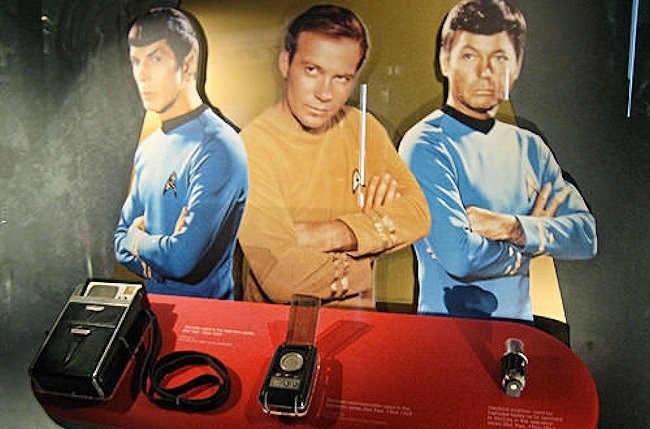 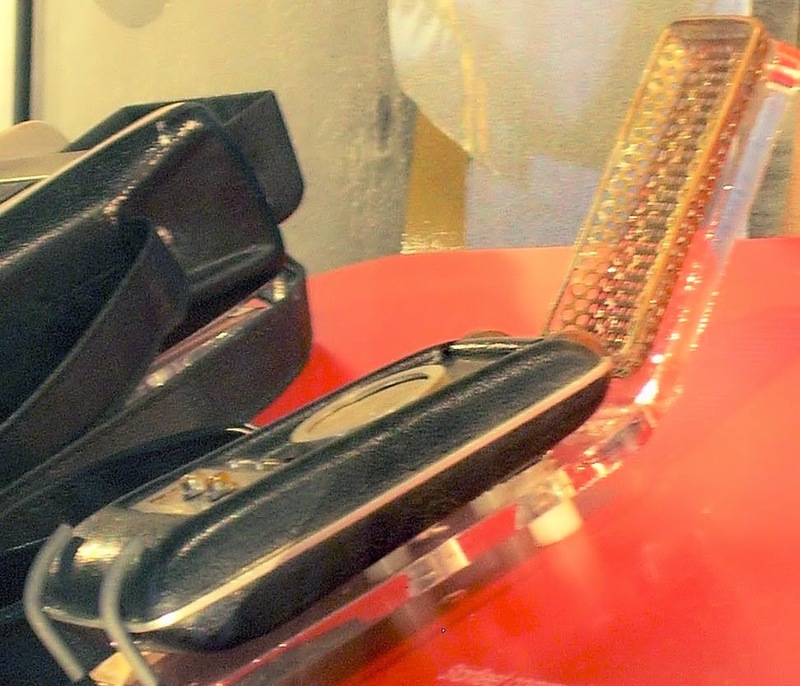 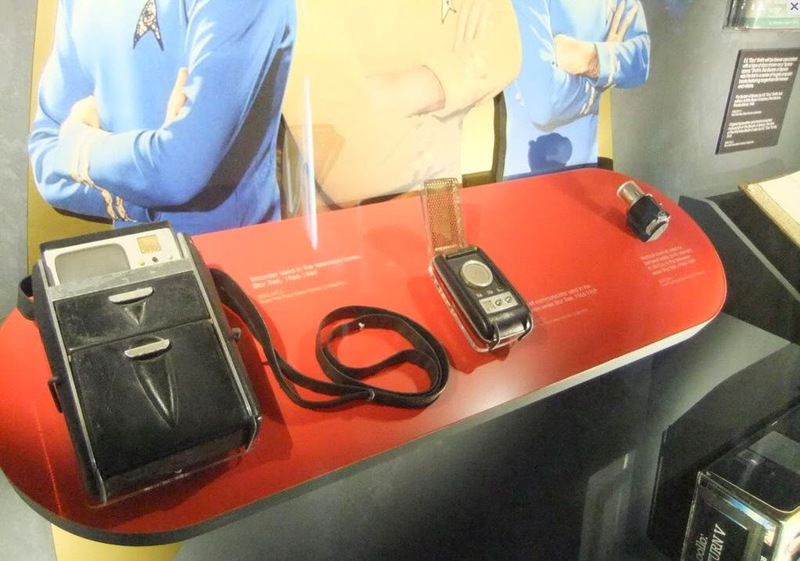 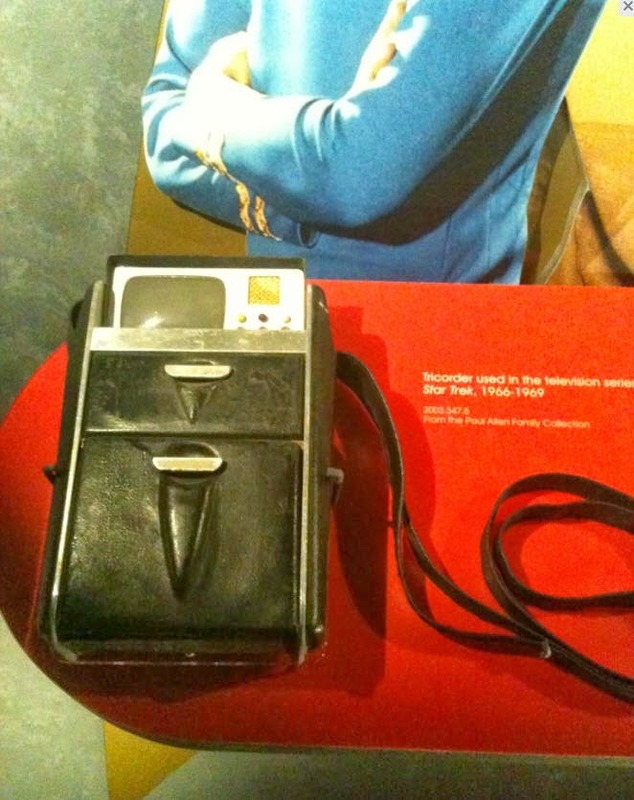 Below are some images of his TOS tricorder hand prop; which is the only Original Series tricorder currently on display in a public venue. 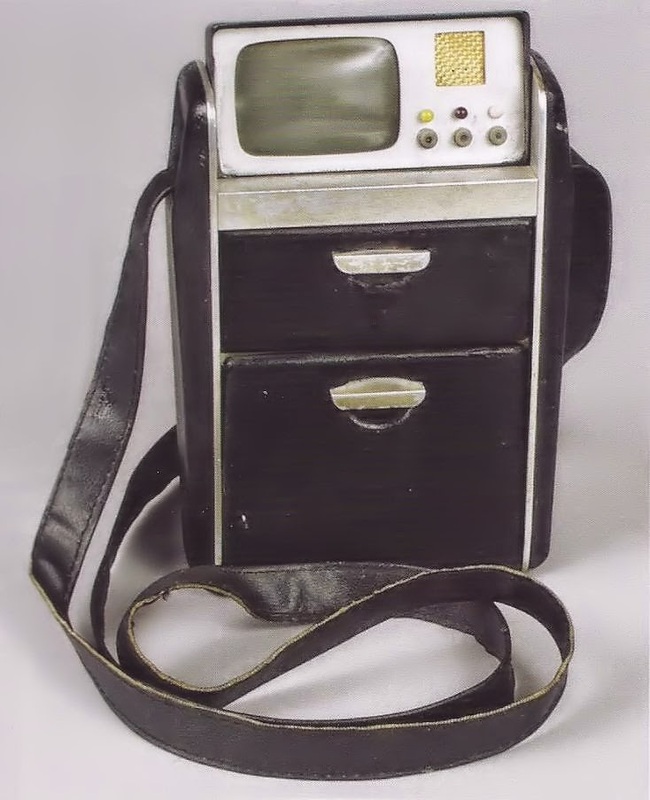 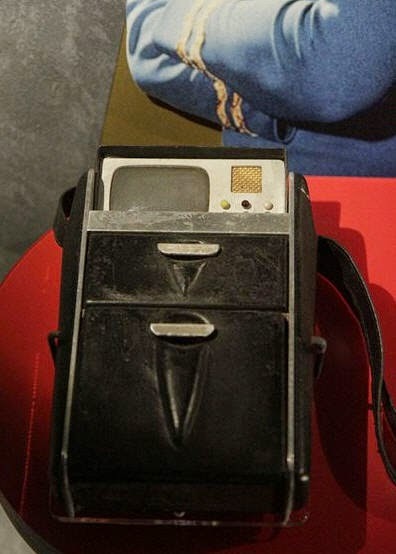 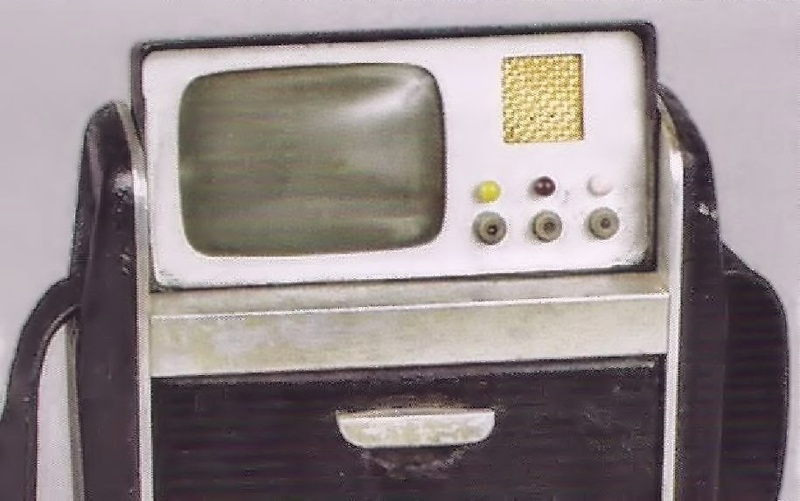 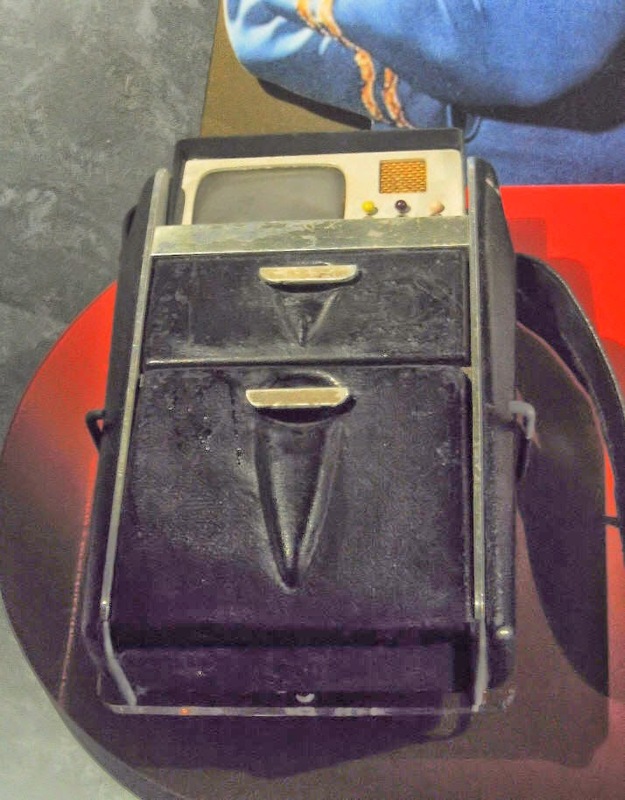 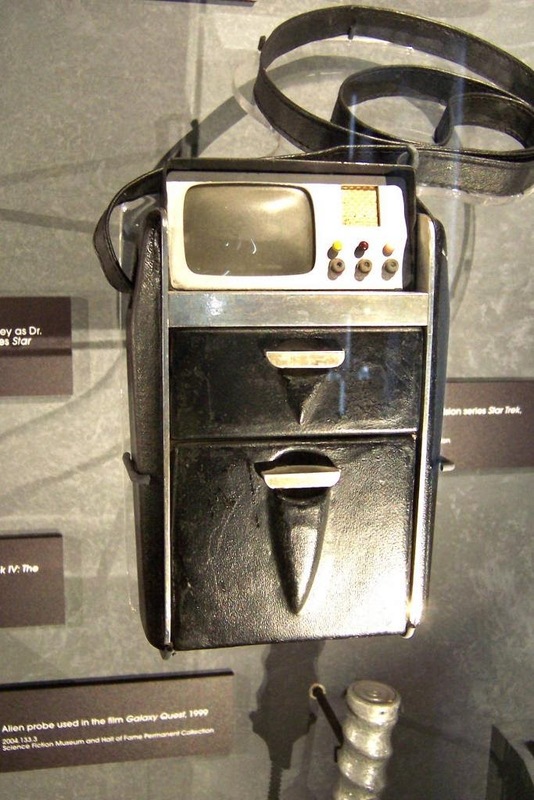 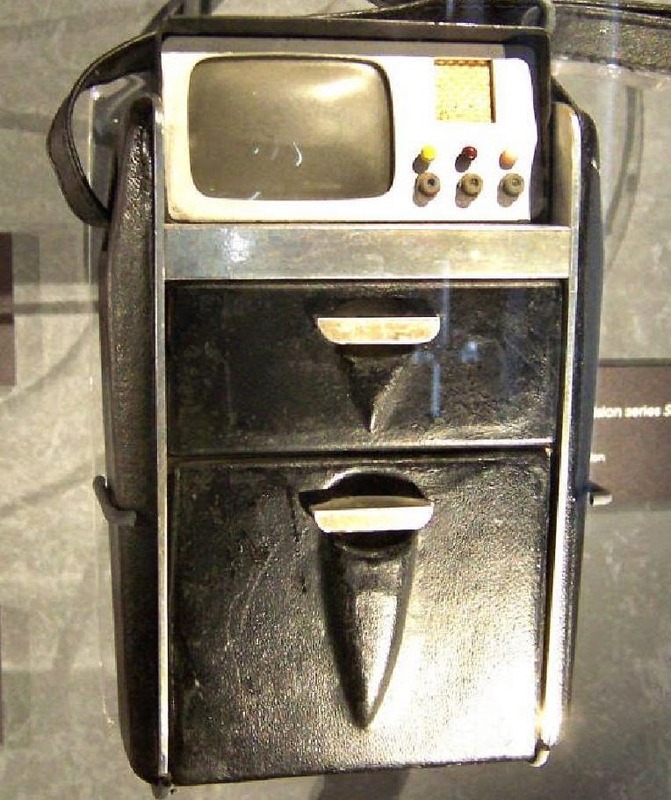 This tricorder was designed by the artist and special effects master Wah Ming Chang and constructed by the Desilu prop department. 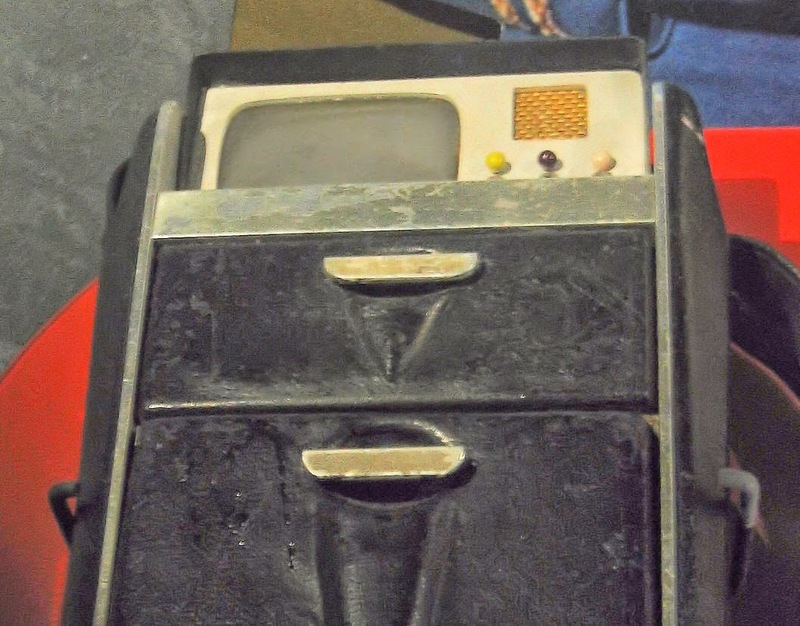 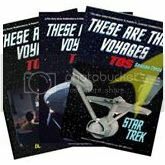 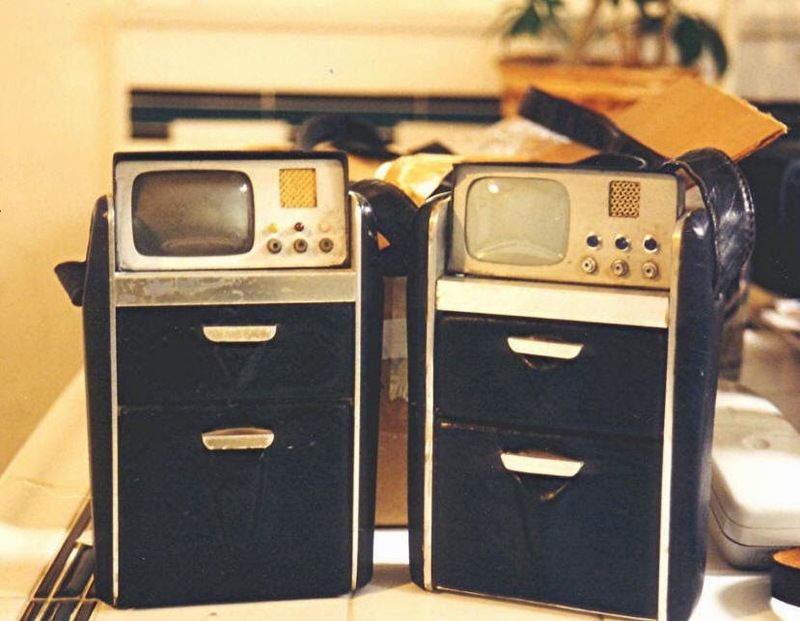 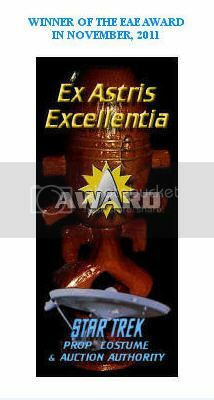 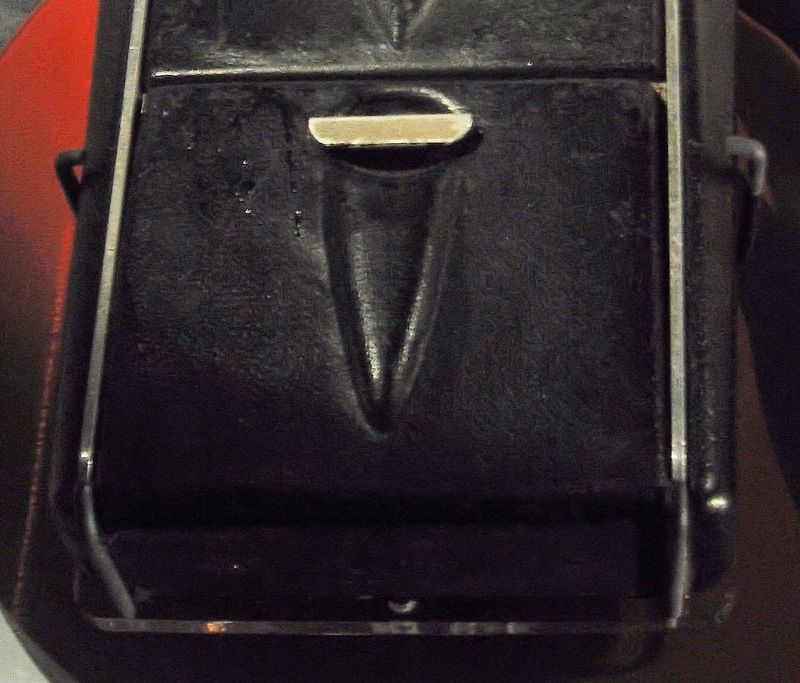 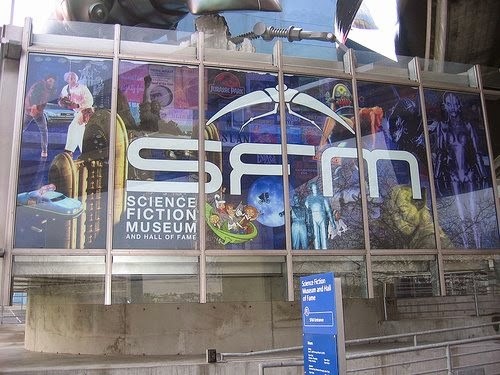 It was part of the collection of Original Series Set Decorator John Dwyer for over 30 years before it was acquired by Paul Allen in the December, 2001 Profiles In History Matt Jefferies Star Trek Auction for a high bid of $45,000.